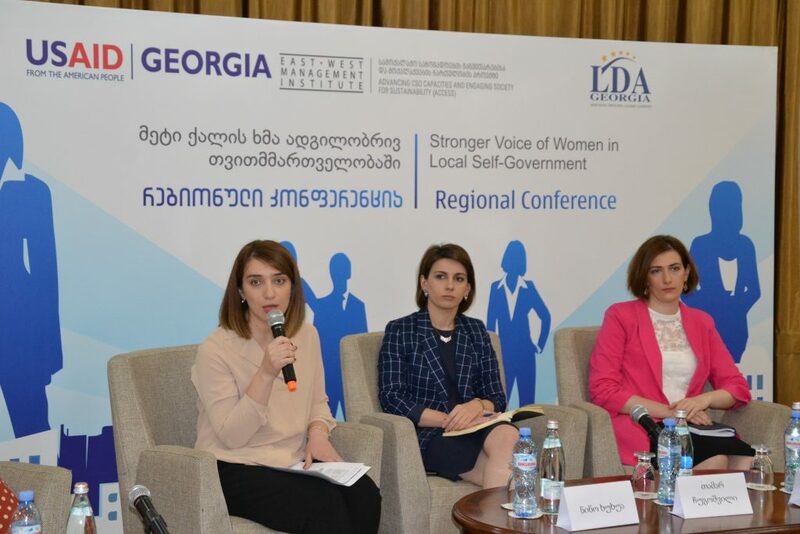 On June 15, 2018, EWMI ACCESS grantee from Imereti, Local Democracy Agency (LDA) Georgia, organized a high-level regional conference in Kutaisi entitled Stronger Voice of Women in Local Self-Government. 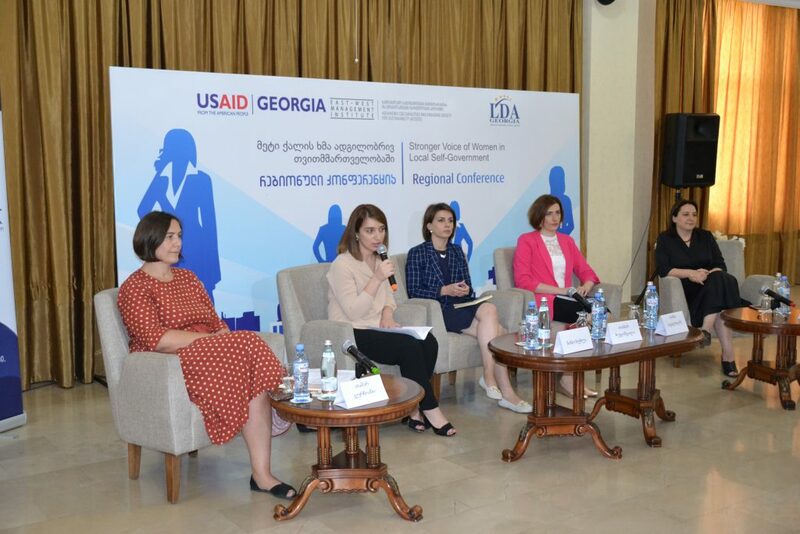 The purpose of the conference was to bring together national and municipal government representatives, CSO leaders, and local women to discuss needs and concerns of women constituents from Imereti region, challenges and barriers women face in political and social life, and existing legislative mechanisms for ensuring gender equality at local government levels. 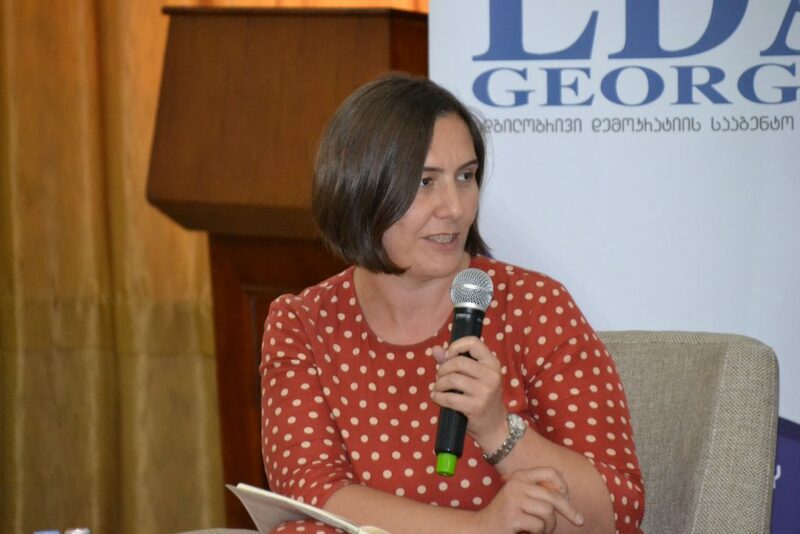 The key note speakers included the First Vice-Speaker of the Georgian Parliament and Chairperson of the Gender Equality Council, Tamar Chugoshvili, Deputy Mayor of Kutaisi, Nino Tvaltvadze, Head of the Gender Equality Department of the Georgian Public Defender’s Office, Anna Iluridze, EWMI ACCESS Deputy Chief of Party, Tamar Gurchiani, Director of Georgian Young Lawyer’s Association, Irma Pavliashvili, Director of Women Information Center, Elene Rusetskaya, and Director of LDA Georgia, Nino Khukhua. 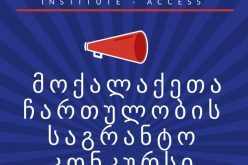 Nino Khukhua presented findings of the women voter’s needs assessment conducted with EWMI ACCESS support in the Imereti region last summer. 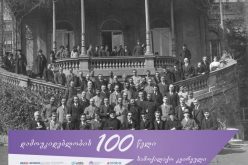 The survey revealed many problems that both women and men are concerned about (e.g. poor infrastructure, lack of water, etc. ), but showcased how some of the “common” problems affect women more than men. 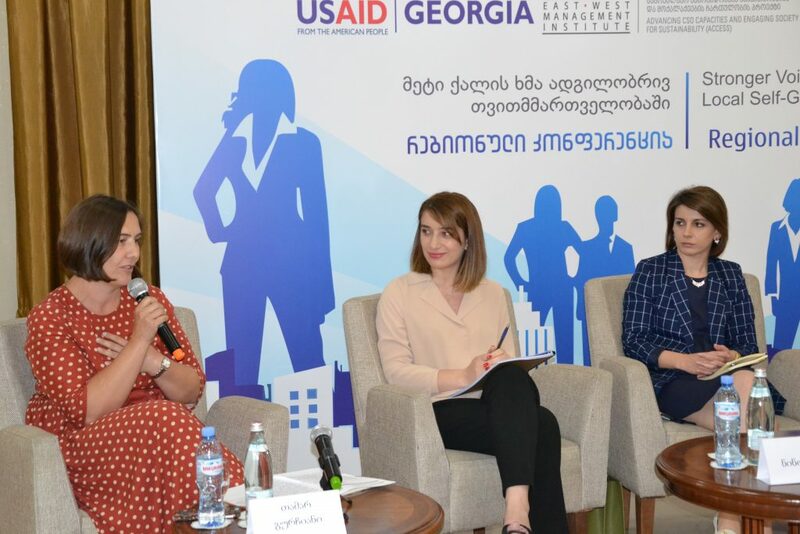 The survey findings paved the way to a discussion over importance of the gender-sensitive municipal budgets and the role of local governments in pushing forward the women’s issues. 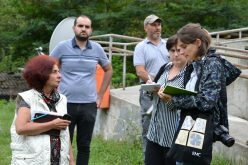 The Deputy Mayor of Kutaisi spoke about several gender-sensitive initiatives that were financed by the Kutaisi municipality (e.g. 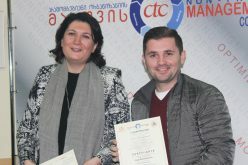 defining the status of a single mother, providing certain benefits to mothers of many children, etc.) 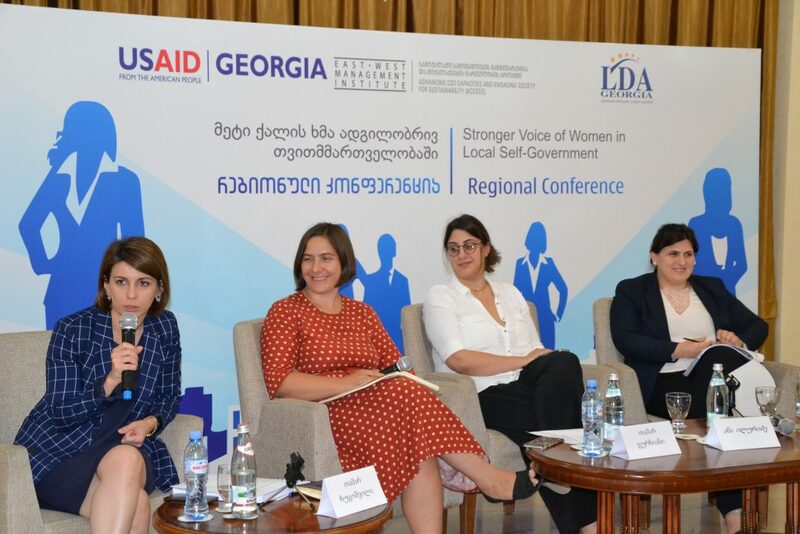 and the role of local government in awareness-raising about gender issues. 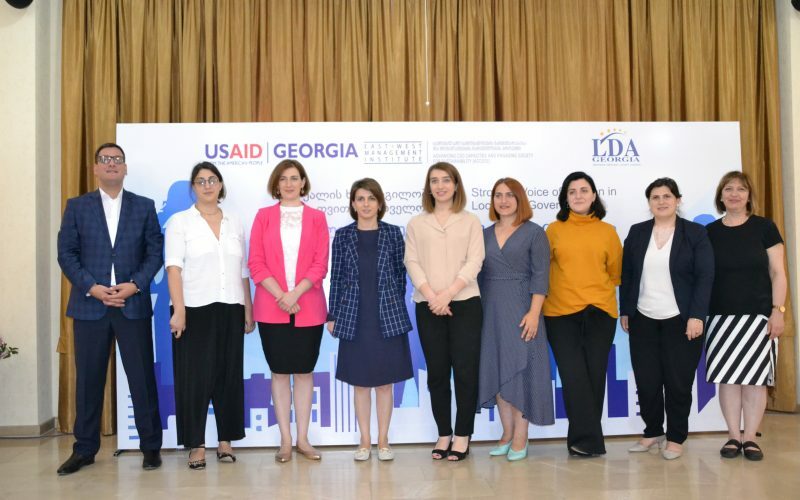 Speakers then reviewed relevant legislative framework – the Gender Equality Councils that were formed at municipal levels to ensure that women’s issues are incorporated in the policy planning process. 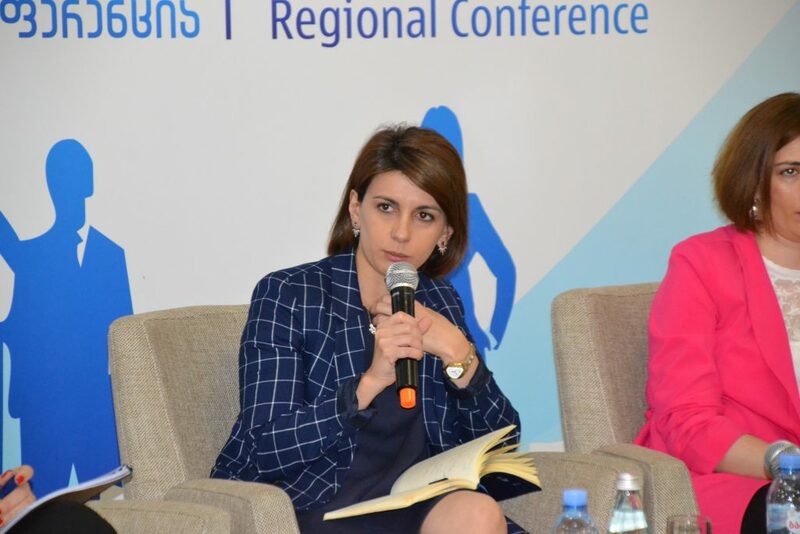 The Parliament’s Vice-speaker informed participants about Parliament’s commitment and engagement in strengthening the institutional capacities of these Councils, as well as coordinating gender-related activities between the central and local legislative bodies. 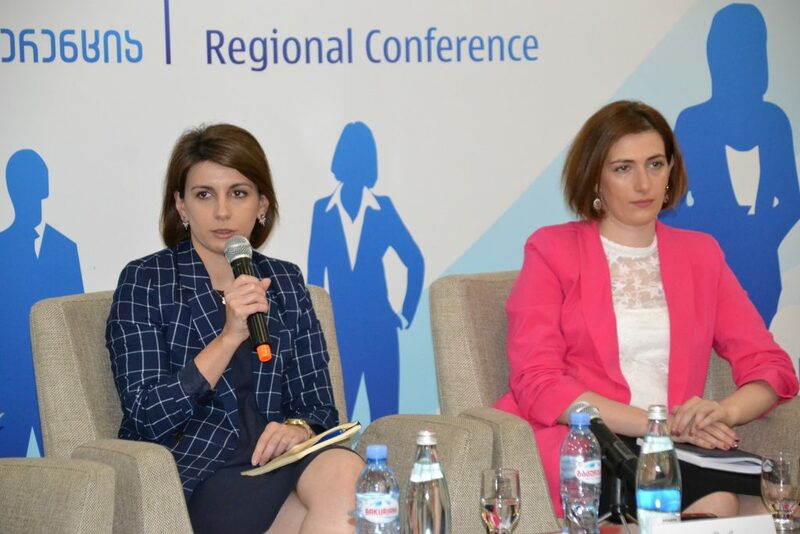 The last part of the conference was dedicated to discussing cases of domestic violence and discrimination against women, and introduction of gender quotas in parliament as an effective measure for ensuring adequate representation of women. 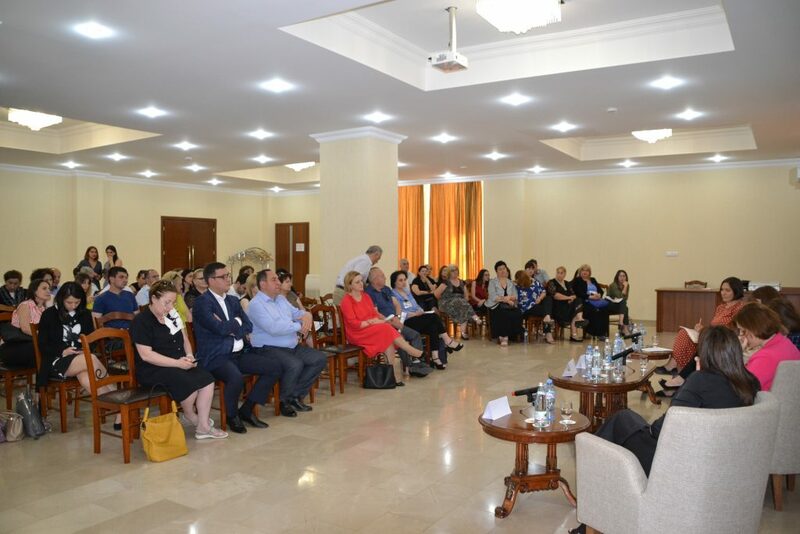 The Parliament’s Vice-Speaker called on participating local public officials to intensify their efforts to support empowerment of women at local levels. 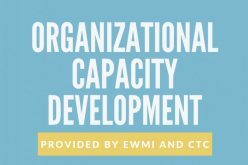 The Conference was held with EWMI ACCESS support.